Diep Feng Shui © 2013 - 2018 All Rights Reserved. 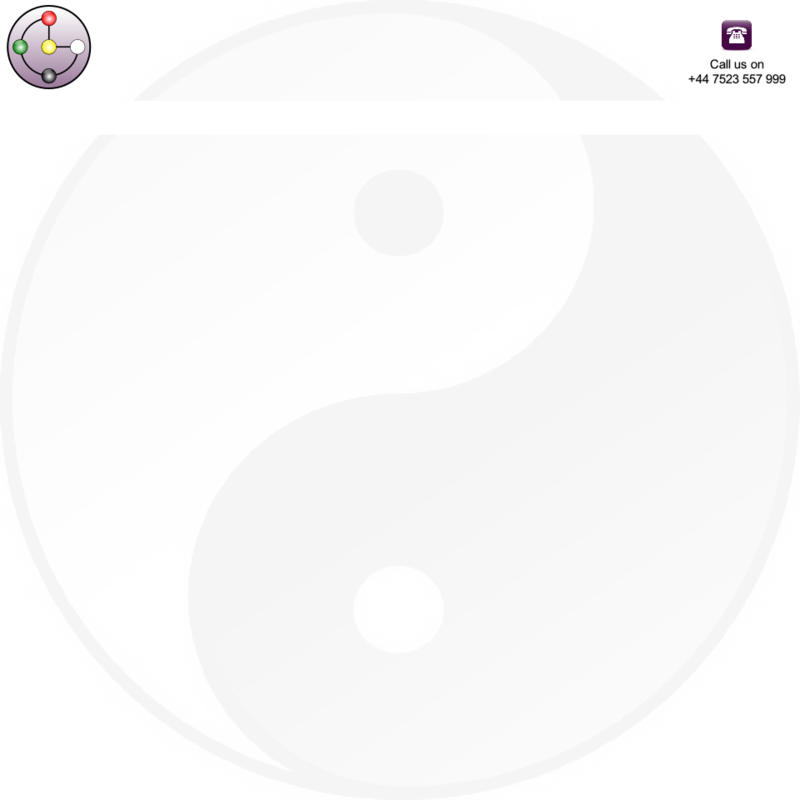 What Feng Shui can offer? Feng Shui Masters can manipulate these Qi to maximize potential benefits and avoid destructive effects, empowering you, enabling your potential for a healthier, wealthier, happier life. Support is vital in our everyday life. Our main support comes from food and drink, which can be beneficial or detrimental, sometimes the state of our health determines our responses to different foods. Property also requires as much support as human beings do - in this case, land, air and flowing water are its main supportive elements. The property can absorb good as well as bad energy, depending on its direction, and this will obviously impact on the immediate occupants. The property’s support potential can be identified during a consultation. If it is in poor condition, rectifying these weaknesses will enhance the occupant’s health and mental abilities resulting in enhancement of wealth. The surrounding buildings, land, vegetation, roads, rivers and dominant structures are very important for any property. Sha Feng (dangerous energy influences) is the worst to have at any location around the property, and therefore must be avoided at all times or rectified as soon as possible. Placement of mirrors, furniture and everyday objects may have a negative influence on your physical, aswell as emotional health, which may then lead to wealth issues. Colour combinations and clutter also play an important part in day-to-day responses and reflexes in life. Hence, careful consideration is required to influence the flow of Chi for maximum benefit and to avoid any bad influences. A person and his or her partner should be able to sustain each other throughout health and sickness, from understanding each other's needs to financial support. In business mutual support and loyalty is essential for the success of both employees and employer. If they are in conflict the company’s future could be in jeopardy. Feng Shui Consultants need to consider these factors before making changes in a particular year otherwise it may not have much effect. Knowing when negative influences occur (usually on a 12 year cycle) will help to prevent further pitfalls or bad decision making and thereby reduce the risks of financial hardship. In Ancient Chinese philosophies, the birth charts of a prospective couple are used to calculate and predict the outcome of a relationship between them. Having a compatible chart could mean a better relationship, long lasting marriage, minimal arguments, many children, financial stability and much happiness. Incompatible charts may result in many negatives in life. In some cases a specific birth chart could result in devastation of the financial circumstances of the immediate family. The individual month and year of birth are required for the purpose of this calculation. Full astrological charts, known as Ba Zhi (eight characters) prediction, are available up on request.